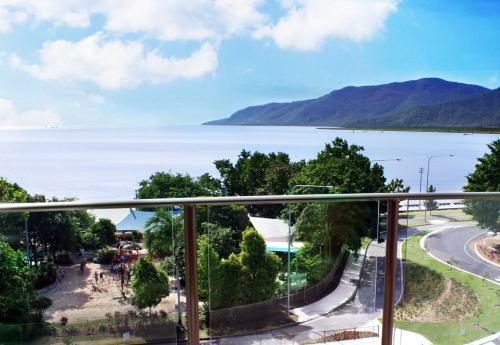 Located on The Esplanade opposite Trinity Bay, Cairns Plaza Hotel features an outdoor swimming pool, a breakfast restaurant offering water views and free on-site parking. All rooms have a private balcony. 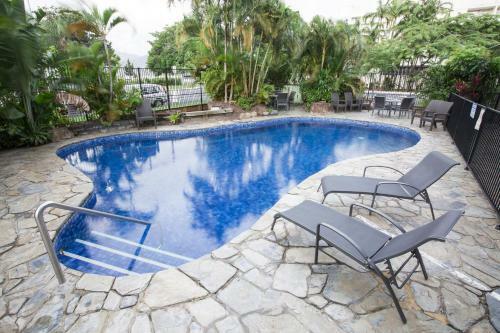 Guests enjoy free Wi-Fi at the restaurant and in the hotel lobby. The tour desk books tours to Daintree Rainforest and the Great Barrier Reef. Cairns Plaza also features a 24-hour reception.